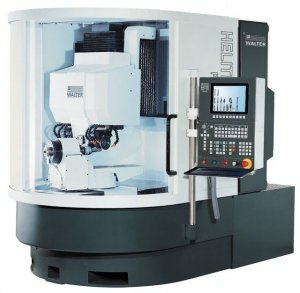 Our Walter 5 Axis CNC automated grinder makes it possible to fully customize tools and virtually guarantees high quality tools first time, every time. 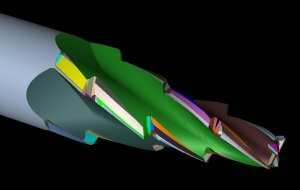 Walter Cyber Grinding simulation software for tool development and grinding is processed right at the PC. Tools can be designed and modified until the desired result is achieved - all on screen. 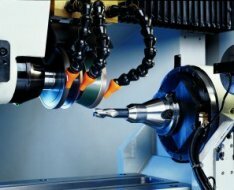 This allows us to review the tool and grinding wheels in 3-D from any angle.